Kenyan startup Bamba Group has been selected to participate in the Techstars accelerator held in Austin, Texas, becoming the first East African company accepted onto the programme. 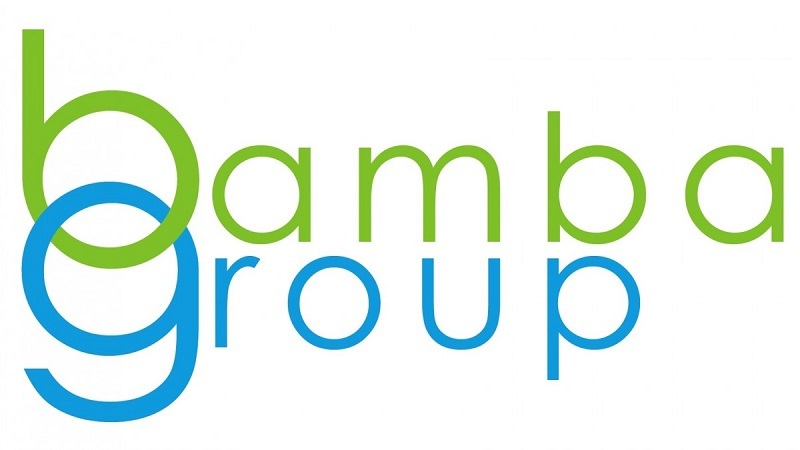 Launched three years ago, Bamba Group provides a variety of data collection and SMS-based customer engagement products. The startup has been selected as one of 10 participants in the Techstars Austin 2016 cohort, with the three-month programme to begin on February 15. Techstars Austin managing director Amos Schwartzfarb said Bamba Group’s admission onto the programme reflects the fact that impactful startups can hail from anywhere in the world. “We are very happy to select the first company from East Africa into the TechStars programme. Bamba Group is a testament to our globalized world where a startup from any corner of the planet can rise up, pursue their passion and make a lasting impact on the world,” Schwartzfarb said. During the three month accelerator over 100 mentors will be on hand to the startups, among them a number of Techstars alumni. Bamba Group chief executive officer (CEO) Al Ismaili will attend the programme in Austin along with two co-founders, Faiz Hirani and Shehzad Tejani. “We now look forward to the next stage of our growth with a new saying around the office – something we now hear regularly from our new mentors at TechStars – ‘Do More Faster’. We hope to make Africa proud,” said Ismaili.